Things aren't looking too hot, broh. Worries over Rick and Morty’s Season 4 have never looked worse than right now. This week, new details emerged about the real cause of Season 4’s much-talked-about delay. Each of the show’s two co-creators — Justin Roiland and Dan Harmon — revealed that they’re still negotiating the contract with Turner Broadcasting, the parent company of Adult Swim. On Wednesday, Roiland called out Turner Broadcasting on Twitter as the whole reason for this delay, noting how many people out there unjustly blame him and Harmon — just like they did for Season 3 delays. “I’m waiting around just like you,” Roiland wrote in the tweet. In an appearance on Kevin Smith and Scott Mosier’s SModcast podcast show published Thursday, Dan Harmon elaborated even more about all this, saying, “It’s because of a little something called contract negotiations, and it’s gotten complicated this time around.” We can’t begin to imagine how complicated it truly is, but we can safely assume that somebody out there is trying to make a lot of money off one of the most popular shows on television. Maybe they’re not giving the creators their cut of the profits. An atrocious segment of the Rick and Morty’s fan base just loves harassing the show’s creators online and doing even worse things. These are probably the same people who rioted at McDonald’s over Szechuan Sauce, harassed the female Rick and Morty writers, and justly got totally made fun of in hilarious fashion by memes. 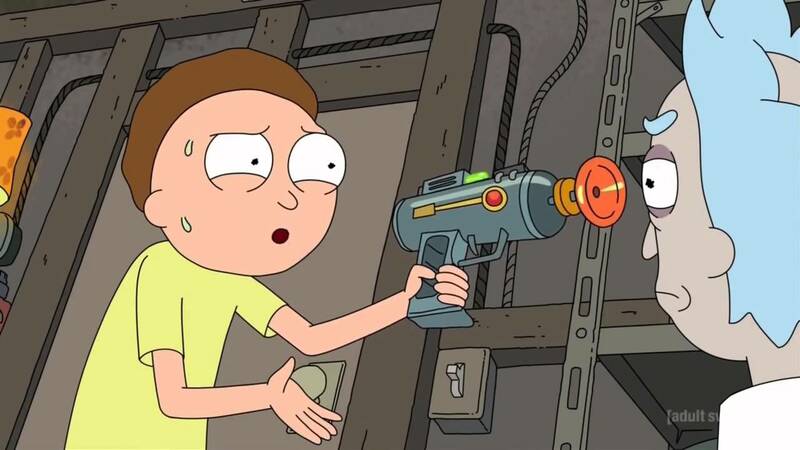 This week, Roiland got an extra bout of harassment after he announced a new project from his video game studio Squanch Games. For the time being, Rick and Morty Season 4 is not confirmed, but it will hopefully happen eventually.